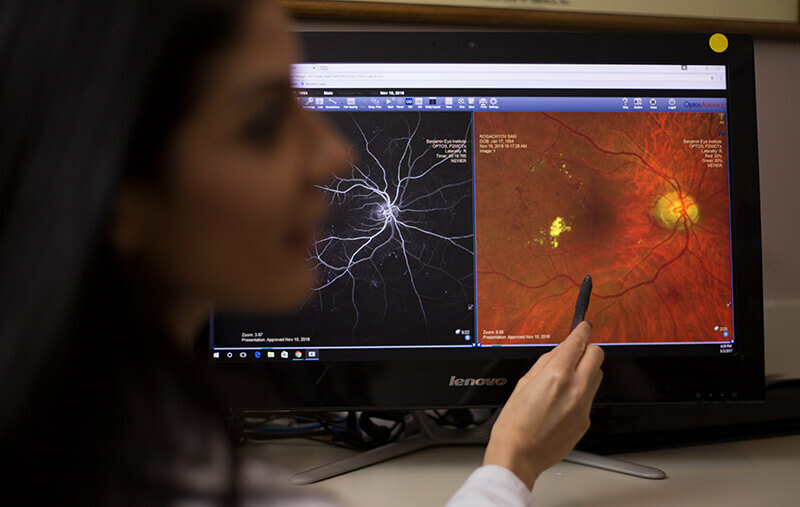 The Benjamin Eye Institute is the premier eye care center in Los Angeles where patients go for comfortable exams, definitive diagnoses and among the most advanced treatments available for their eye conditions. Our eye surgeons, Dr. Arthur Benjamin and Dr. Pamela Golchet specialize in retina services, laser vision correction and delivering some of the best results in cataract surgery. Your eyes are sensitive organs that require gentle, precise treatment. To give your eyes the best chance at lifelong health, prevention and early detection is key – preferably with among the best eye doctors Los Angeles has to offer at the Benjamin Eye Institute. Our ophthalmologists can rapidly detect any undue condition and recommend treatment based on your health--not ulterior motives. To schedule an appointment, please call our office. At the Benjamin Eye Institute, we are proud to feature among the best eye surgeons Los Angeles has to offer. From cataract surgery to custom glaucoma treatments to LASIK and beyond, you can rest assured that we offer a targeted treatment approach that is specifically designed to resolve your condition, improve your vision and restore your quality of life. 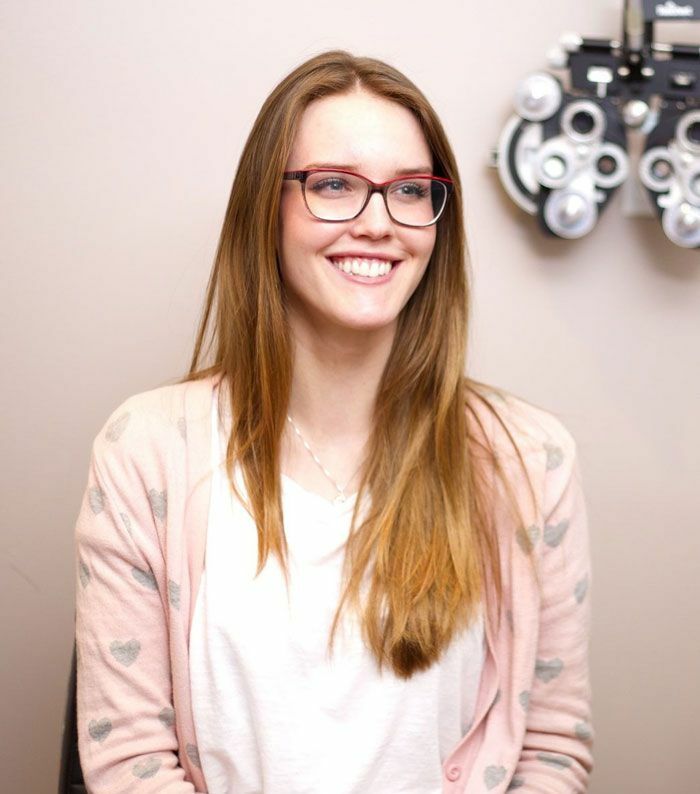 From common conditions like astigmatism and dry eye, to more serious ailments like corneal ulcers and infections, there are countless reasons you may suddenly find it difficult to see clearly. If you’re experiencing any change in your eyesight, or uncomfortable symptoms like pain, redness and inflammation, it’s important to schedule an appointment right away. 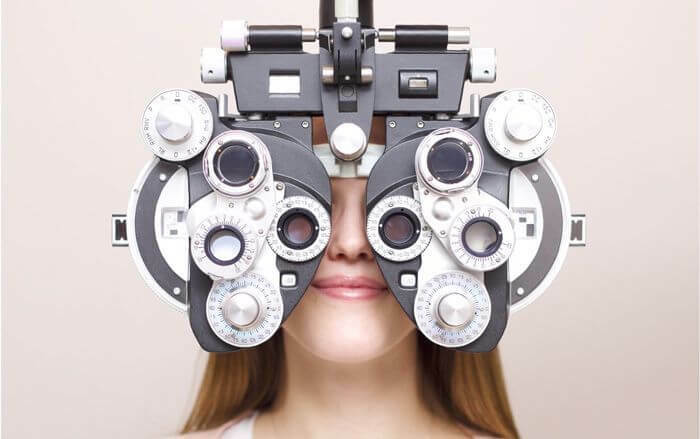 During your visit, one of our Los Angeles eye doctors will examine your eyes and determine the underlying cause of your discomfort, so we can recommend an appropriate treatment approach. At the Benjamin Eye Institute, we are committed to delivering among the best results in LASIK eye surgery. Featuring the latest technologies for laser correction, advanced diagnostic equipment, and a cutting-edge, climate-controlled laser suite, our facility is unmatched in the industry and ensures that we have the tools necessary to safely and fully restore our patients’ eyesight. In addition to our technology, our people are second to none – especially when it comes to LASIK surgery. From our support staff to some of the best eye surgeons, you will be treated by warm, highly trained individuals that have successfully performed countless LASIK procedures. Rest assured that you and your eyesight are in very capable hands with our team. A large part of what sets our center apart is our founder, Dr. Arthur Benjamin. Considered one of the best LASIK doctors for over 18 years, Dr. Benjamin was also a LASIK patient. 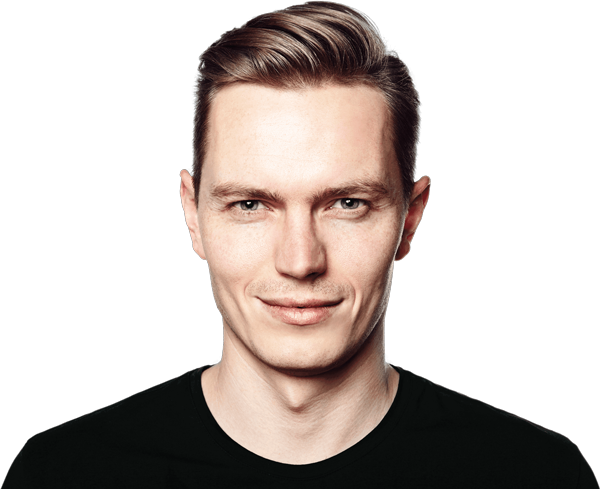 As such, he possesses a deep understanding of the questions and concerns individuals have before undergoing vision correction procedures. He draws upon the insights from his personal experience, along with his technical skill and professional expertise, to shape our center’s LASIK philosophy and practice, and ensure that our patients receive the best possible results after LASIK surgery. When selecting a LASIK surgeon and facility in Los Angeles, cost is likely at the forefront of your mind. Not only will it determine how much you pay for your treatment – but it also influences the skill of your surgeon, the quality of your care, and the technology used during your procedure. At the Benjamin Eye Institute, LASIK generally costs between $5800 and $6300 for both eyes. That investment ensures access to one of the best eye surgeons in Los Angeles, industry-leading technology, and a safe and comfortable treatment experience. Before moving forward with LASIK, it’s important to obtain thorough answers to all of your questions about the procedure. 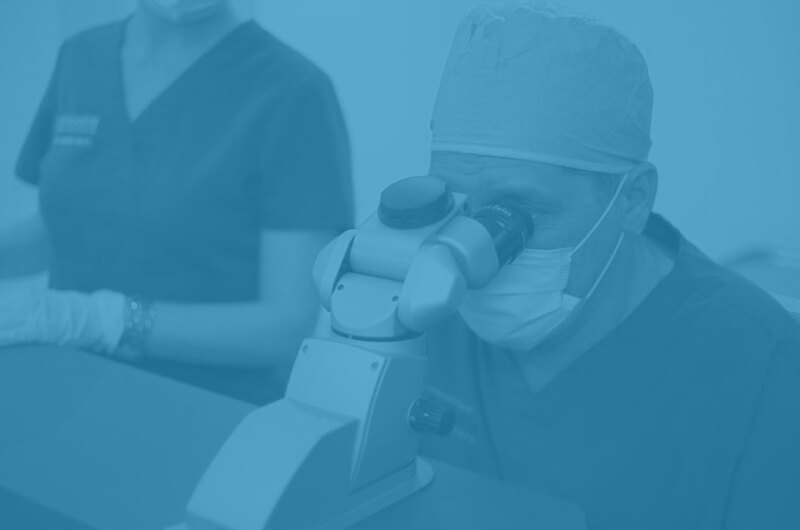 For information regarding the safety of this surgery, determining candidacy, and selecting the best LASIK facility for you, please visit our FAQ page. If you have additional questions that aren’t listed, contact us today and a member of our team will happily make sure you have the answers you need to make an informed decision. Don't let cost prevent you from seeing clearly. 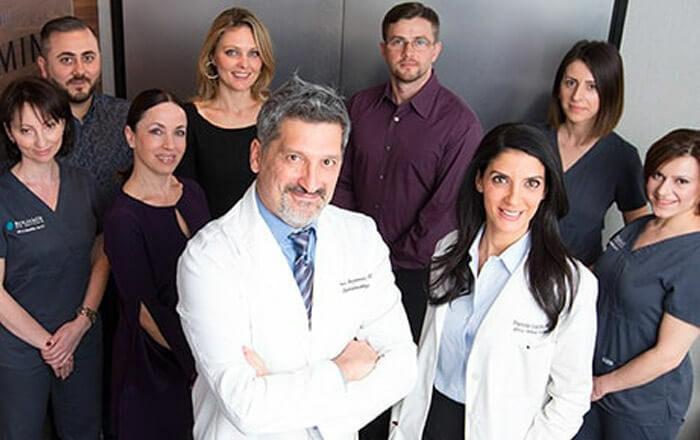 At the Benjamin Eye Institute, our Los Angeles ophthalmologists specialize in performing all LASIK surgeries and other vision correction procedures designed to create clear, natural vision for our patients. If LASIK cost is a barrier to you, we offer excellent affordability options and financing programs. In this way, we hope to make it possible for all of our patients to improve their vision and see the world more clearly, regardless of their personal financial situation. It’s challenging to live with cataracts, especially if your condition is advanced. When cataracts become large, they can cause blurred vision, interfere with daily living, and prevent you from leading an active and productive life. For example, with cataracts, many patients discover that they are unable to drive safely and engage in hobbies they love, like knitting and reading. 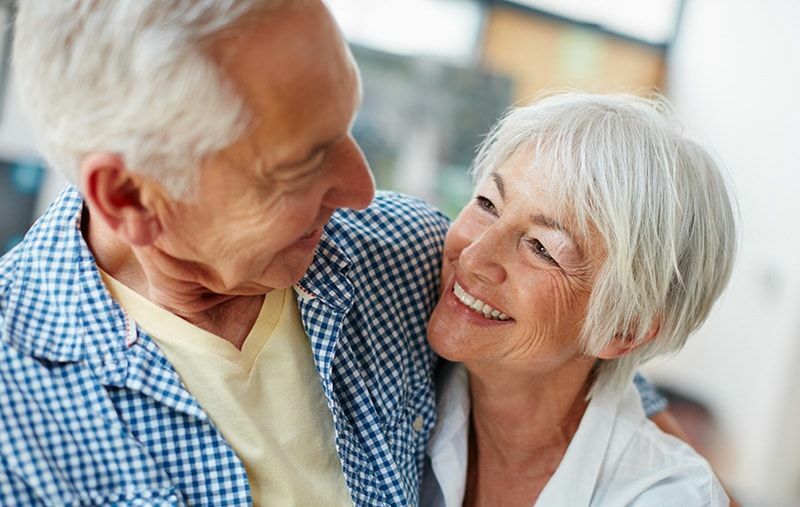 When you find you’re making concessions to your lifestyle because of your deteriorating vision, it’s time to take action and consider cataract surgery. Choosing to remove your cataracts with surgery is a personal decision that only you can make, ideally with input and guidance from a trusted Los Angeles eye doctor. However, if you decide to have this procedure, there is no better destination than the Benjamin Eye Institute. Dr. Arthur Benjamin is more than capable of safely and effectively resolving your condition and restoring your vision. Removing your cataracts isn’t just an investment in your eye health – it’s also an investment in your overall quality of life. The procedure successfully restores vision for the majority of our patients and provides them with increased freedom from glasses and contacts. At the Benjamin Eye Institute, cataract treatment can cost up to $5800 depending on the technology involved, the type of intraocular lenses used, and your insurance coverage. During your initial consultation, we will review the details of your case with you and offer an accurate estimate of your care. There’s no such thing as a one-size-fits-all approach to treating cataracts. Because patients may need to resolve presbyopia and astigmatism in addition to their cataracts, there are many different intraocular lens and surgical options available. As such, we’ve found that it’s best for patients to get their questions answered in person at our Los Angeles office, after a full examination of their condition. To schedule your consultation and begin planning for your cataract treatment in Los Angeles, please contact us today. In addition to declining vision, the appearance of cataracts and the development of other conditions that may affect your eyesight, the appearance of your eyes also begins to change with age. At the Benjamin Eye Institute, we’re committed to helping our patients manage these aesthetic changes, with a selection of cosmetic surgeries and minimally-invasive enhancements. The retina is tissue at the back of the eye that receives light and sends signals to your brain, which translates those signals into recognizable images. At the center of this tissue is the macula, which is responsible for providing clear, central vision. A number of serious conditions can affect the retina and threaten your eyesight – including macular degeneration, diabetic eye disease, retinal detachment and more. 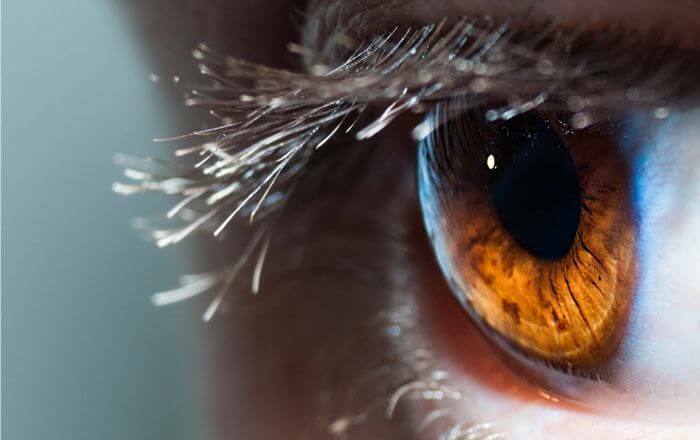 When you undergo treatment for one of these conditions at the Benjamin Eye Institute, you will be evaluated by our resident retina specialist, Dr. Pamela Golchet, who is considered to be a leading expert in diagnosing and treating vitreoretinal diseases. With her expertise guiding your care, you can be assured that your retina (and vision) is in highly capable hands.